Use a bleach-detergent solution to remove mildew from your window frames. 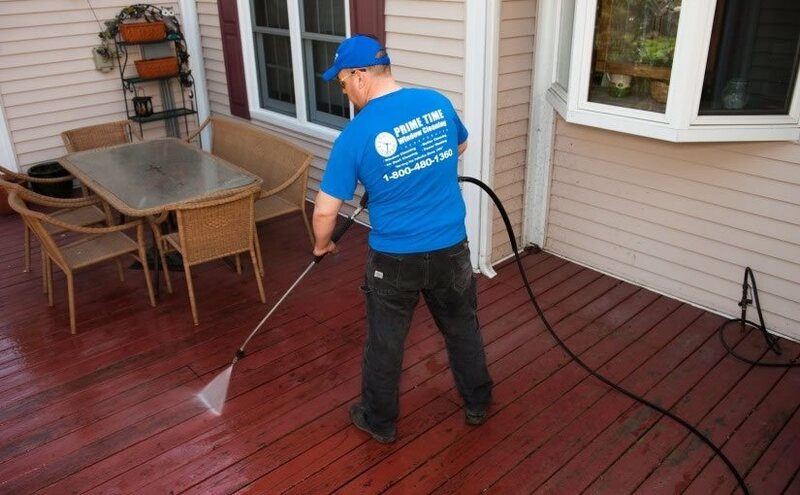 Dark (Black or gray) mildew spots on wooden frames can be cleaned for good with a solution of 2 ounces (60 mls) of household bleach and 1 ounce (30 mls) of laundry detergent in a quart of water. Keep in mind that you should wear rubber gloves to protect your hands. After this, use a sponge to apply the solution on the spots, let it settle for ten minutes, and then rinse thoroughly with clean water. Window shades are a common reason for dirty windows. To prevent this, you should regularly dust or wash the shades. The best method for this is to use a duster or the dusting brush on your vacuum. 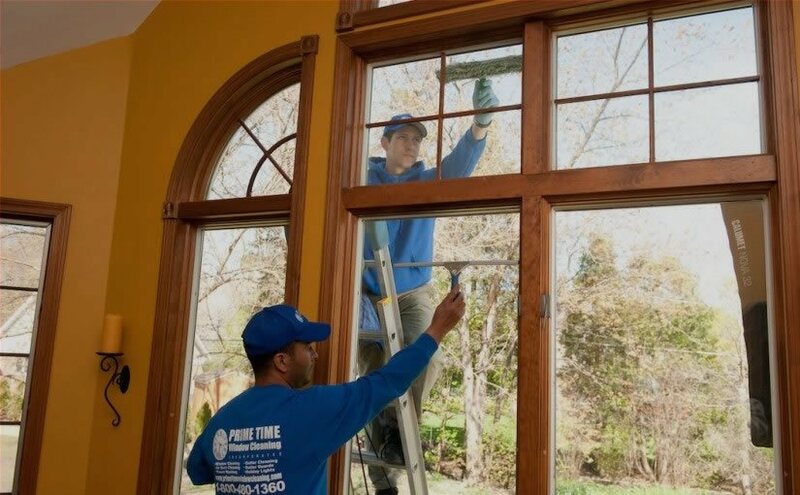 Be sure to clean both side of the shades – you’d be surprised at how many people only clean one side! If the shades are stained or spotted, you may need to work a little harder. In this case, we recommend that you remove the shades so you can clean the entire surface. When removed, place the shades on a worktable; don’t forget to cover the table with a plastic sheet or old towel. If you have vinyl shades we suggest using a sponge and a solution of ¼ cup of white vinegar and a quart (1 liter) of warm water. Washing them in the bathtub is even easier. Simply run some warm water in the bathtub, add a squirt of dishwashing liquid, and clean each side with a sponge. It is recommended that you don’t leave them in the water for more than a minute. To rinse the shades, dunk them in clean water or rinse them under the showerhead. Then proceed to wipe them with a clean, soft cloth. It is possible to wash fabric shades using this method but always check out the care instructions before you begin. To prevent dust from piling up quickly, use an antistatic spray on the window blinds right after you clean them. This will prevent dust from gathering in your windows proximity and keep your windows cleaner, for longer.